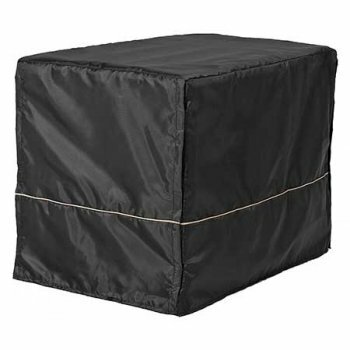 Home - Home and Travel - Crates & Kennels - Cage Covers - Midwest - Midwest Quiet Time Crate Cover 24"
Midwest Quiet Time Crate Cover 24"
Quiet Time Crate Cover 24"
MidWest Crate Covers provide your pet with a quiet, private sanctuary of their own! 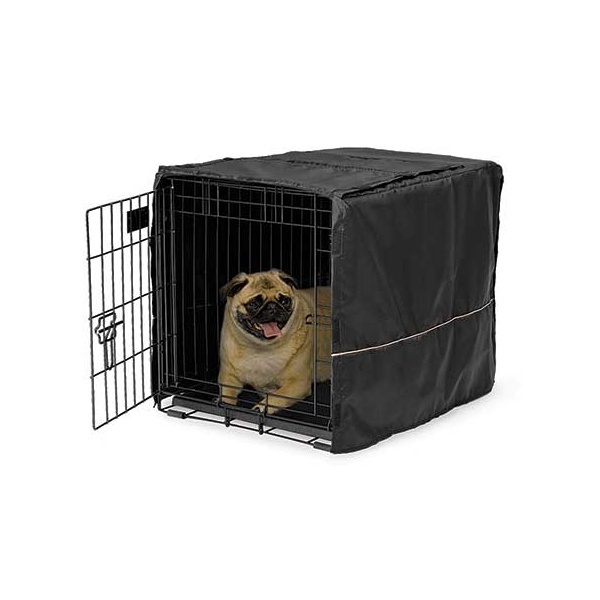 The easy-to-use crate cover simply slips over the top of your MidWest crate, providing your pet with a relaxing environment to sleep while you are away! 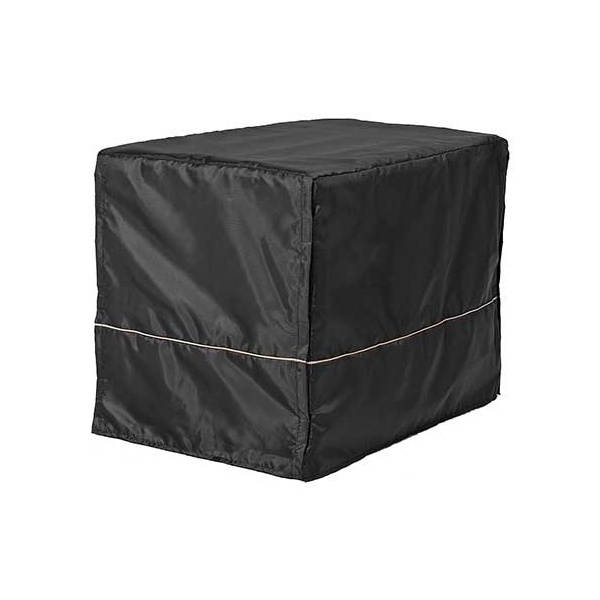 The crate cover offers proper ventilation and can be used with 1, 2, or 3 door crates, allowing entrance and access from multiple sides. The crate cover also allows access to the slide-out plastic pan in your crate for easy removal and cleaning. Email a Friend about Midwest Quiet Time Crate Cover 24"
Ask a question about Midwest Quiet Time Crate Cover 24"
Bookmark Midwest Quiet Time Crate Cover 24"
Midwest Quiet Time Crate Cover 22"
Midwest Quiet Time Crate Cover 30"
Midwest Quiet Time Crate Cover 36"